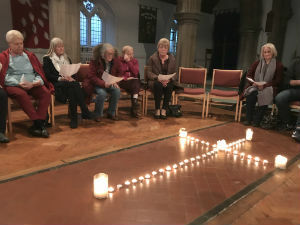 Our worship style is generally informal and takes place in the main church space. Some weeks we have a larger band with drums, guitars and saxophone as well as keyboard, other weeks we may have our organist, or just a pianist. What we appreciate, and value are the different worship styles and opportunities we have. What matters to us is we worship together as a family, we are learning how to share life - the joys and the challenges. We laugh together and sometimes we weep together too. It is important that our worship services are places where we can be authentic and real before God and together we praise Him. During this service we have provision for all our children and young people (please see the separate pages under Children and Young People for more details). On the 3rd Sunday of the month we have a very informal service at 10am, taking place in our main community hall. This is a service for people of all ages but designed to be especially accessible for families. We begin with some sung worship, followed by a short introduction to our theme. Then we break for 20-25 minutes and this gives time for everyone to get refreshments and special crafts for the children are provided. The service continues with a short talk and a closing song. 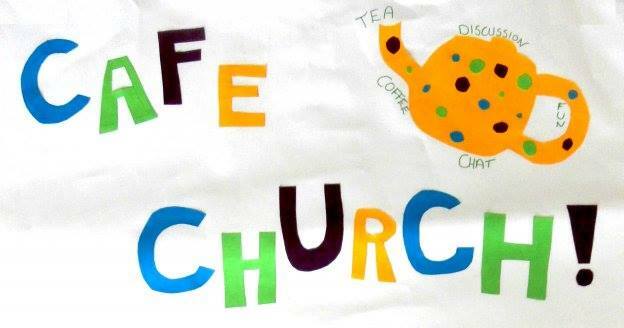 Café Church usually lasts for around an hour and it does not usually include communion. This service provides a great opportunity for us to catch up with one another, to meet new friends and to relax. On some Sundays at 7pm we gather for our most informal service, 'Worship Space', where we meet for an hour to worship and listen to God. 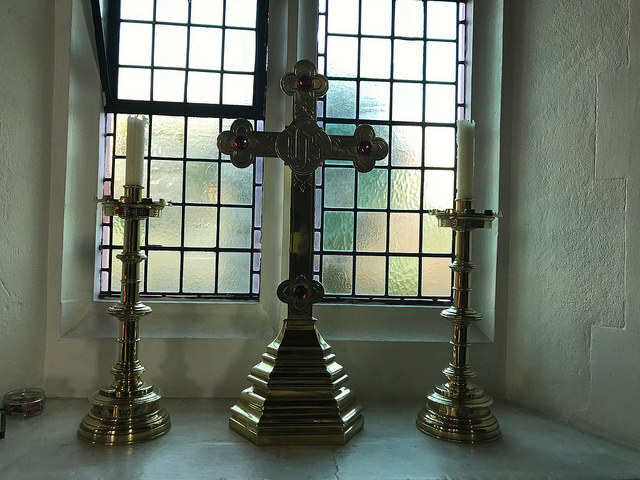 The service is based around sung worship with times of silence, times for prayer and times for us to wait on God and see where the Holy Spirit leads us. You are welcome to join us. For dates, please see our What's On section, or our Calendar page. At other times of the year, such as Easter and Christmas, we have extra and special services. Please look at the What’s On section to see what is happening in the coming weeks.